A heart warming story of a lonely old man who has nothing better to do on Christmas Eve than ride around in his home town giving away money. A reporter finds out there is more to the old man's story than just passing out money. He is searching for his daughter. The old man has hired a limo driver to drive him. She is a single mom and would much rather be home with her son on Christmas Eve. A Christmas miracle may be in the making between the single mom and the rich old man may get his wish. 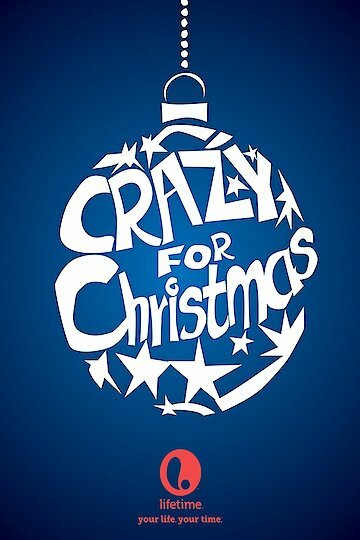 Crazy for Christmas is currently available to watch and stream, download, buy on demand at Hulu, Amazon online.